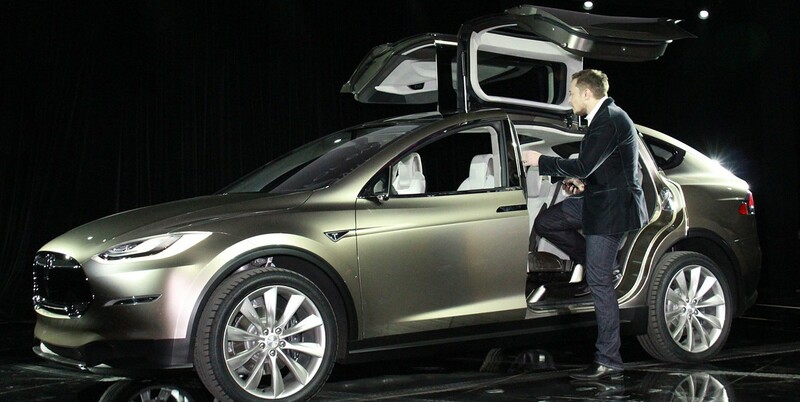 Last month we reported on the likely possibility of the Tesla Model X being eligible to $25,000 in tax deduction for business use under Section 179 of the tax code, also known as the ‘Hummer Tax Loophole’. The provision got its name for making Hummers very popular with businesses when it allowed for tax deductions of up to $500,000 for the purchase of heavy vehicles and equipment. A vehicle requires a gross vehicle weight rating (GVWR) of over 6,000 lbs to be eligible for the tax deduction. Last month we didn’t have the official weight of the Model X nor its GVWR, which consists of the curb weight of the vehicle plus the weight of driver, passengers and cargo capacity, but excluding the weight of any trailer and towing capacity. 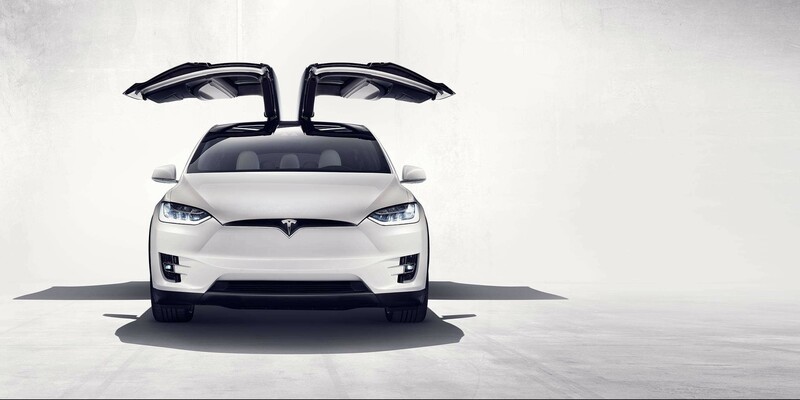 The long-awaited Tesla Model X, which will launch on September 29th, could become a very popular vehicle with American business owners, not just because of its signature ‘Falcon Wing’ doors or the ‘sculptural beauty‘ of its second row seats, but because it could actually be a great bargain despite of its $80,000 starting price.